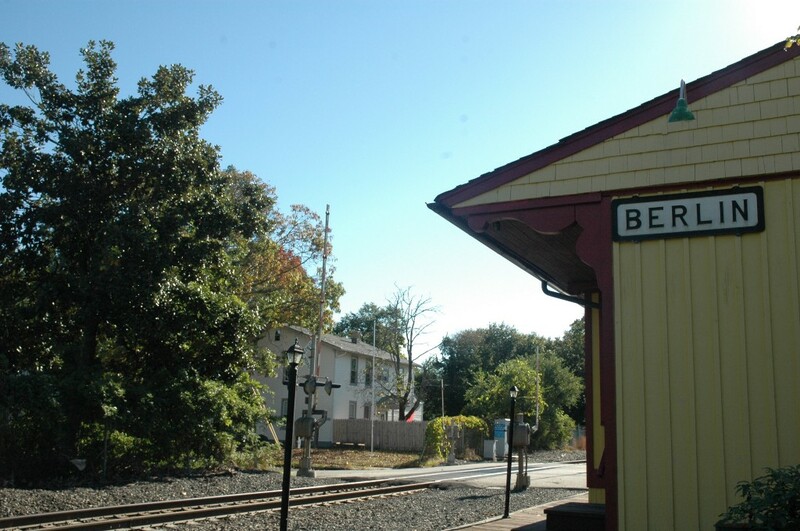 At the July Berlin Borough workshop meeting Bill Behnke, deputy chief of the borough’s fire department, asked council for assistance with the purchase of a new support pick-up truck. Behnke explained that in recent weeks, the fire department’s support vehicle was totalled when it was stuck after another vehicle did not stop at a stop sign. No one was seriously hurt in the accident according to the deputy chief. The deputy chief said the vehicle saw almost daily use as it carries items for road maintenance, pumps for flooding issues and more. The Borough received $9,200 in insurance after the accident which will be used to offset the costs of a new vehicle. The fire department’s truck was used for 25 years, according to the deputy chief.